Cream products have been gaining a lot of popularity as of late. With the whole highlighting trend skyrocketing, dewy and hydrating products are slowly becoming more preferred over their matte and powdery counterparts. 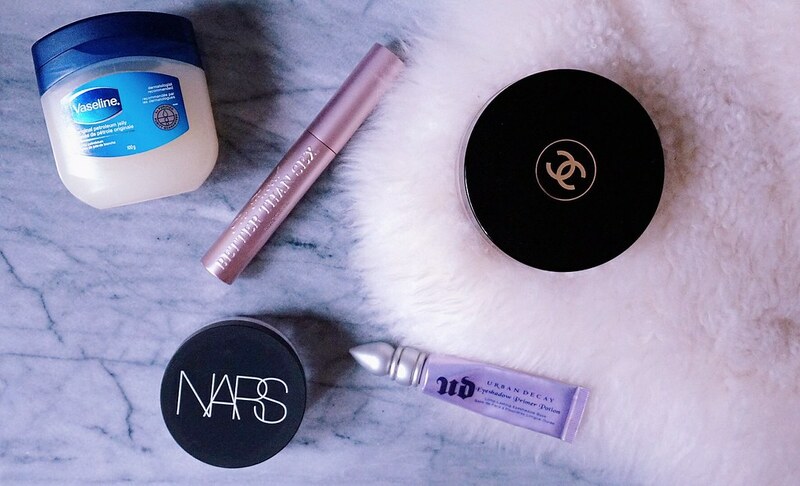 For me, I’m mostly interested in cream products because they look a lot more natural on the skin, and they are much less taxing on the dry and sensitive skin that I’ve been dealing with as of late. I didn’t have a cream bronzer in my collection and was searching for one for quite some time. 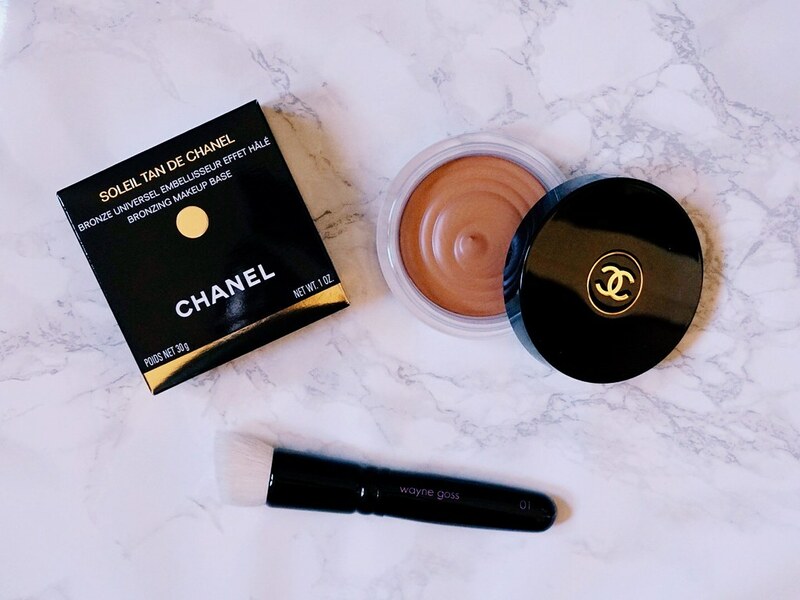 I will admit that I’ve had my eye on the Chanel Soleil Tan de Chanel Bronzing Makeup Base for a while now, but never really had the justification to buy a cream product like it. After all, my skin is usually somewhat oily, therefore I just never thought that it would be a good product for me. However, now that I’m dealing with a completely different set of issues with my skin, I decided now was a better time than ever to try it out. If you want to learn my thoughts on the Chanel Soleil Tan de Chanel Bronzing Makeup Base, please keep reading.